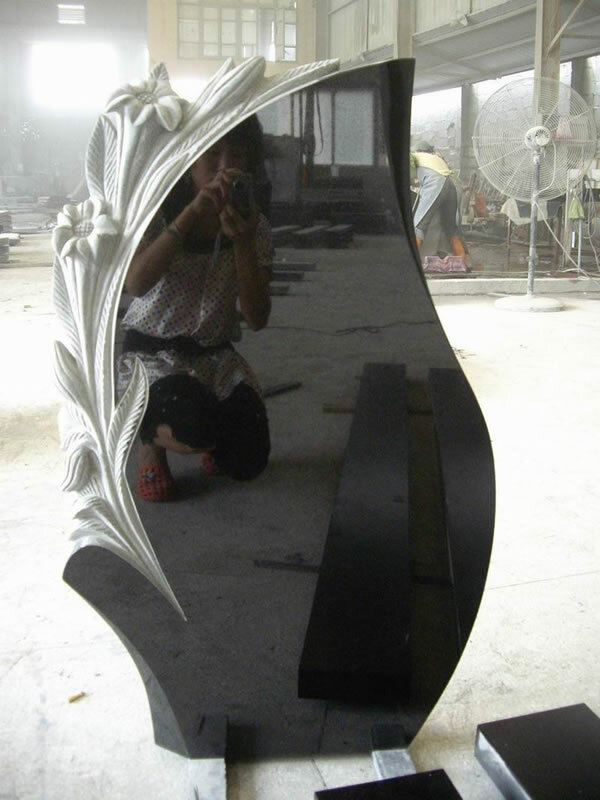 As a part owner of one of the largest pure black granite quarry-the most popular color for granite monument,granite headstone,cemetery stone and granite tombstone in China, we have been engaging in memorial cemetery granite stone fabrications for over two decades. We supply a variety of high quality granite monuments,tombstones,gravestones and headstones, with different shapes and sizes, at quarry-direct prices.Custom monument and headstone engraving available. 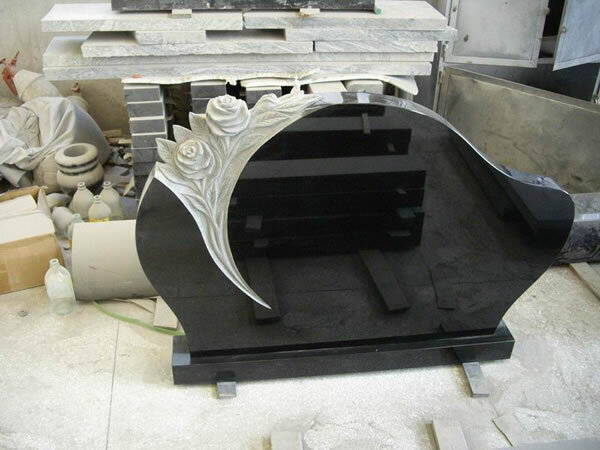 Besides Shanxi Black/ Jet Black Monument/Absolute Black Monument, we also recommend colors for granite monument include red,light gray,dark gray, blue etc, white marble has sometimes been used to make special memorial stone monuments.